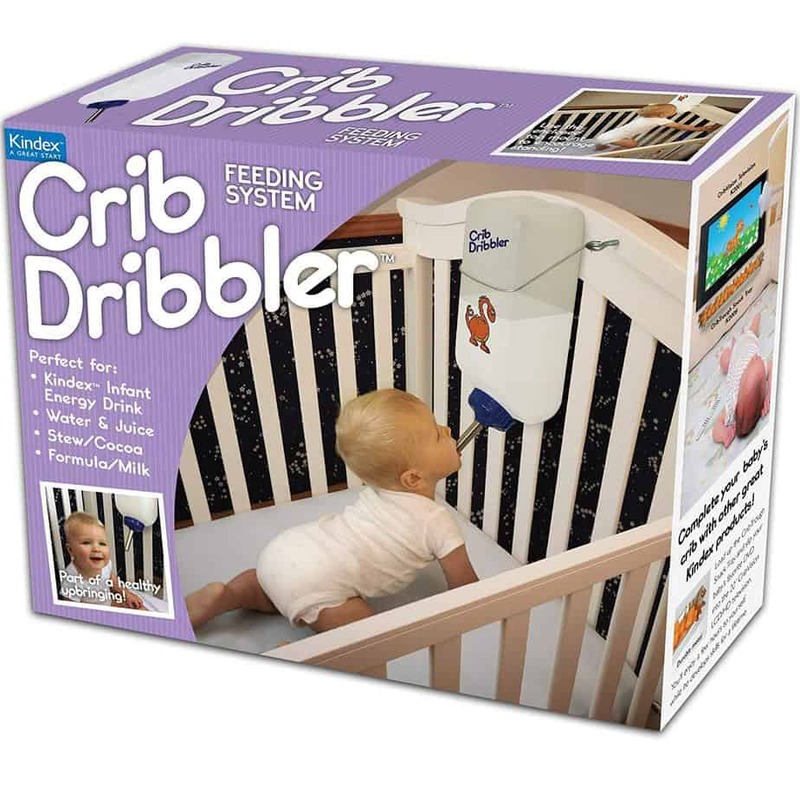 With our anniversary coming next week, I’ve been shopping for gifts for Morgan. 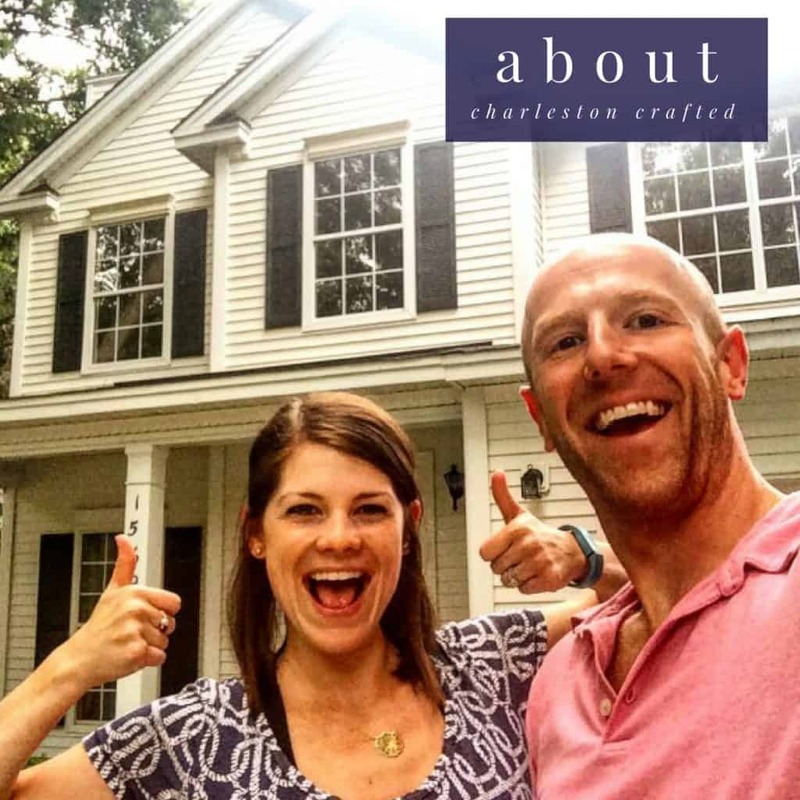 I can’t tell you what I ended up getting her, but I wanted to share with you some of the great gift ideas that I saw while shopping Amazon! These were too good to not share and I might even have picked up a few of these for friends and family! 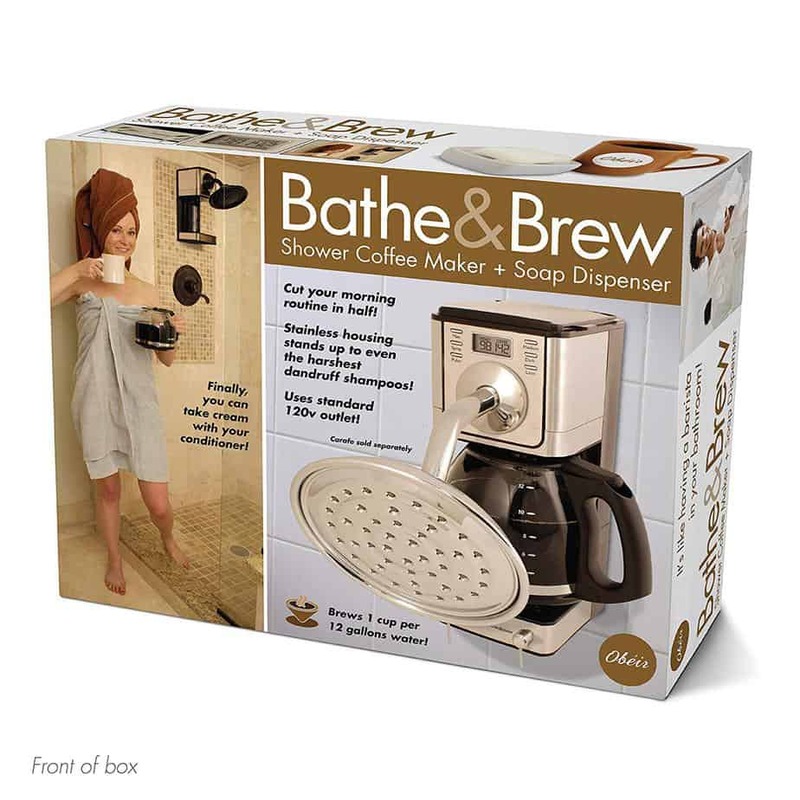 Bath and Brew– can your lady not function until she’s had her coffee? Get some java in her hands earlier with the bath and brew! 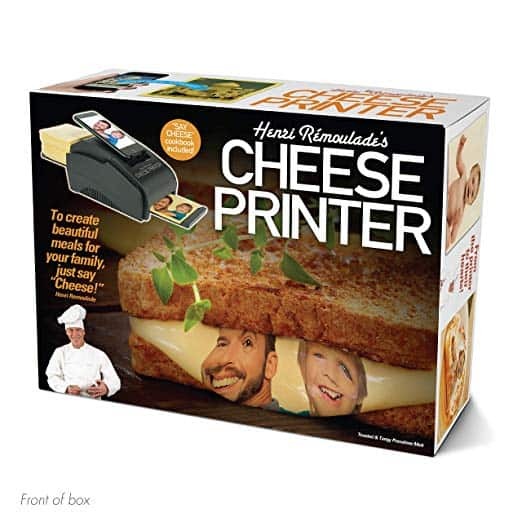 Cheese Printer– surprise your wife by printing pictures of your kids onto her favorite deli meat and cheeses so she gets a nice reminder of home while at work! Earwax Candle Kit– every girl loves candles. 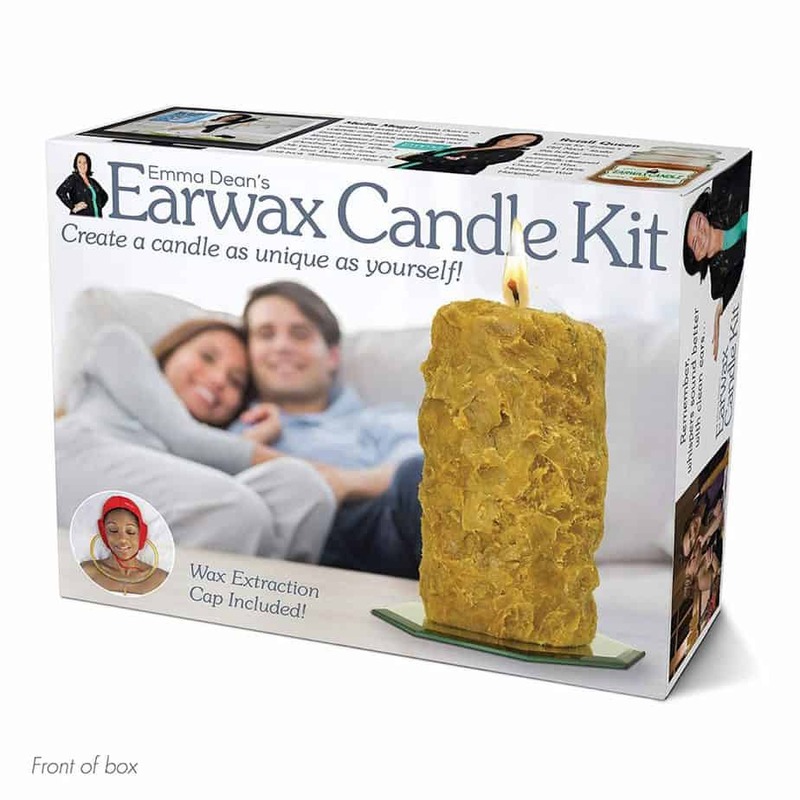 Give her an earwax candle kit and create a personal candle! 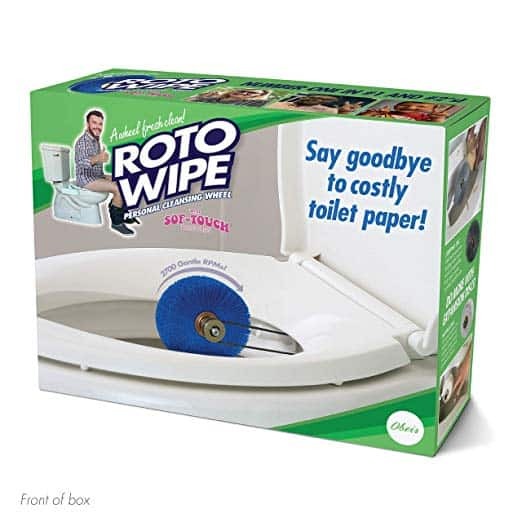 Roto-Wipe– face it, no guy gets a good wipe in after visiting the throne. Don’t complain about it, just get him an automatic wiper! 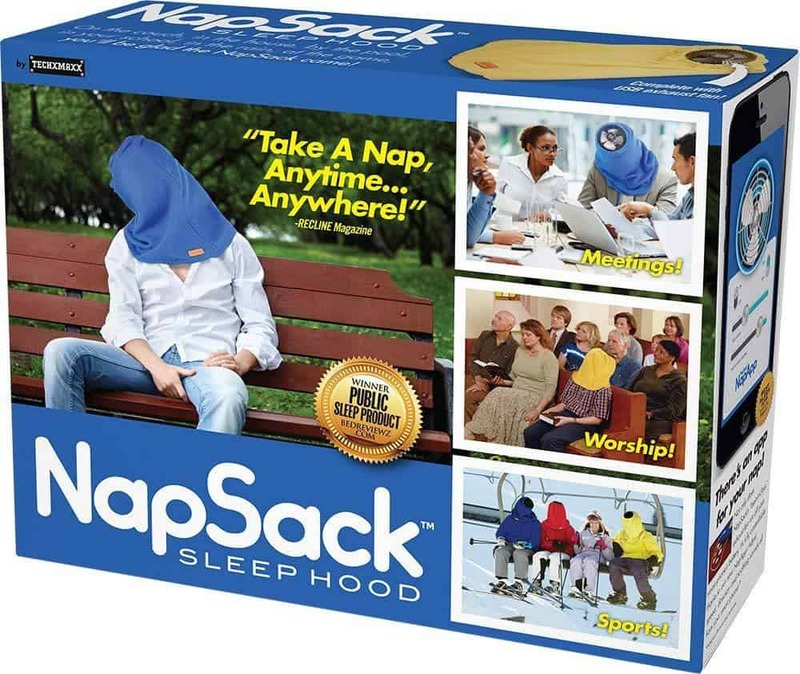 Nap Sack– every dad loves a good nap, so get him a nap sack he can really get behind! 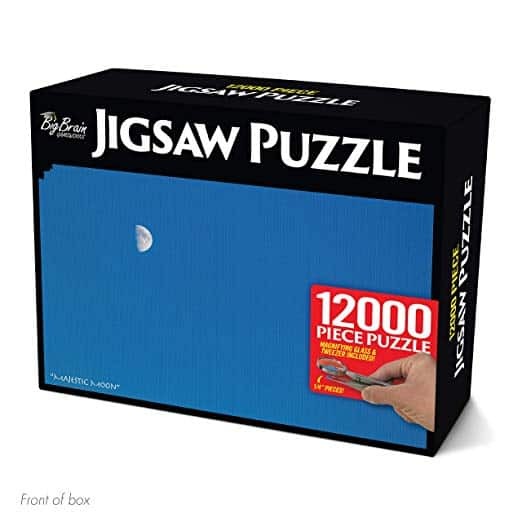 12,000 piece puzzle– keep your husband occupied with this great puzzle design! 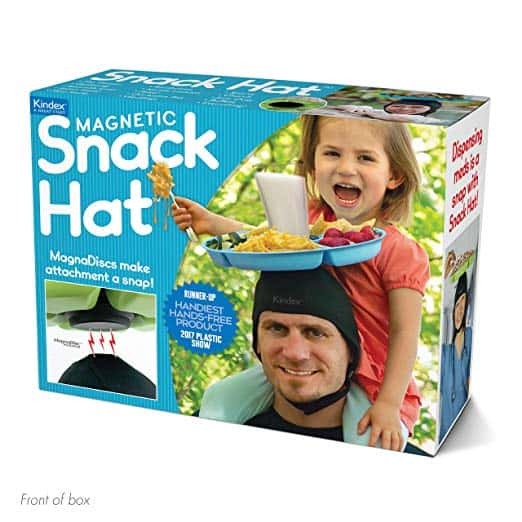 The Magnetic Snack Hat– Luke will be riding on my shoulders soon, so I think this might be a good solution for him for on-the-go eating! 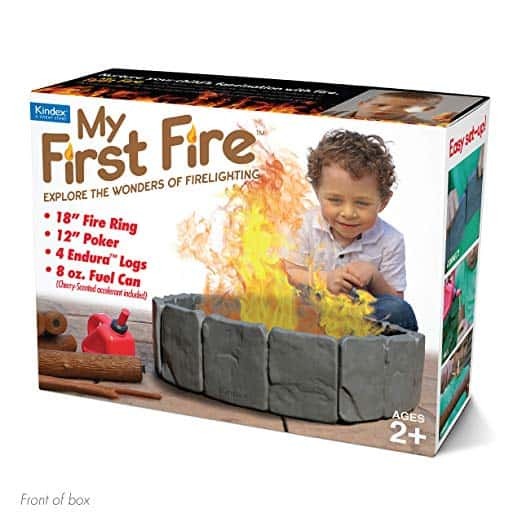 My First Fire– a great fire starter kit for toddlers! These are Prank-O gift boxes. Prank-O gift boxes are fake gift boxes to give boring gifts in. Can you imagine someone unwrapping one of these things?? They would be so shocked! Prank-O gift boxes bring a hilarious element to your gift. If you stuck a sweater inside, they won’t even care because they’ll still be laughing from the box itself! We saw Prank-O gift boxes on Shark Tank awhile back and we thought it was such a great idea. Hope these guys are doing great because they brought a smile to our face!